The Eurostat Construction Production Index shows that EU construction sector activity turned upward in the last quarter of 2015 and the rising trend continued into the first quarter of 2016. The survey indicates slow but consistent growth in European construction activity in 2015 with faster recovery expected in 2016 and 2017. Overall, strong growth in activity in Germany, Netherlands, and Spain offset weakening activity in the UK and Poland. Activity in France and Belgium remained stable during this period while in Italy it remains at a very low level even though there were some minor gains in the last quarter of 2016. Construction activity in Belgium has been improving slowly and consistently since the end of 2014. Building permits for both residential and non-residential construction increased in 2015 after falling in 2014. The construction confidence indicator improved in the last quarter of 2015 and construction activity is projected to grow by 2% both in 2016 and 2017. In France the construction sector is still in recession but slowly improving. In the last quarter of 2015 architects order books grew for the first time since the first quarter of 2011. Architects turnover is also stabilizing. The Eurostat construction confidence and building permits indicators have improved slightly. After a 2% dip in 2016, construction activity is expected to remain flat in 2017 while in 2018 it is expected to finally increase. In Germany, confidence amongst architects has been rising steadily over the last 4. The level of building permits for both residential and non-residential construction was very stable throughout the years 2014 and 2015 suggesting continuing improvement. There is good demand for housing and macroeconomic forecasts are quite positive. But while construction confidence is increasing, confidence in other industry sectors and amongst consumers is lagging in Germany. A 2% growth of construction activity is expected in 2016. The construction market in Italy remains the worst performing in Europe, although it is beginning to stabilise and is expected to start recovering in 2017. Architects order books and turnover continue to decline but the rate of fall slowed in the second half of 2015. 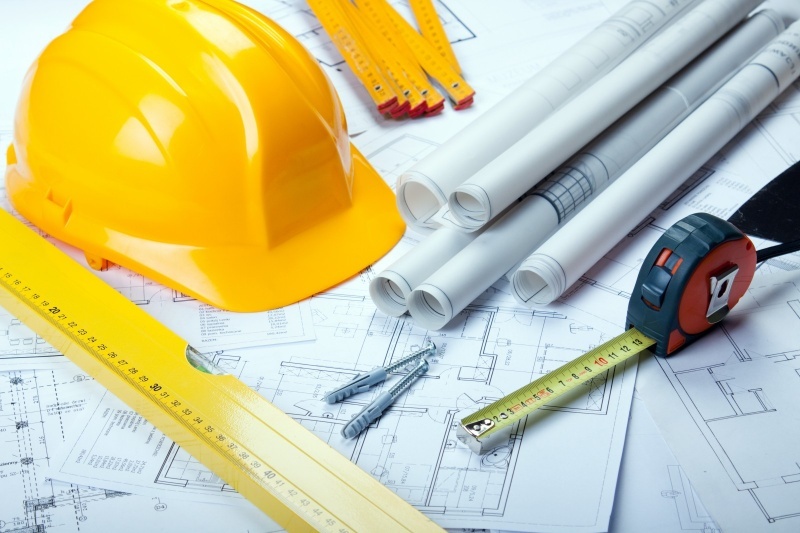 Building permits and construction confidence indicators are declining but at a slower rate. Like in France a 2% drop is expected in 2016 while in 2017 it should remain stable. The Netherlands construction sector grew more rapidly than elsewhere in Europe in 2015 and growth is expected to remain at a high pace in 2016 and 2017. Activity is expected to expand 4% in 2016 and possibly even more in 2017. Construction activity in Poland, the largest Eastern European economy, remains relatively high. The Eurostat construction production index suggests some decline in construction activity in the last three quarters of 2015, a trend which continued into the first quarter of 2016. Although still well below pre-crises levels, construction activity in Spain continues to recover. Despite some fluctuation, residential building permits seem to be slowly recovering while permits for non-residential construction increased rapidly in 2015. The Eurostat construction confidence indicator is still in negative territory and fell at the beginning of 2016, but after big gains in 2015 is still significantly higher than two years ago. A 4% growth is expected in 2016. The UK construction market continues to improve but the increase has become less consistent. Building permits for new residential construction were rising in 2014 and the first quarter of 2015 but weakened in the second half of the year. Confidence indicators have also been more variable in the UK. A 3% growth of the overall construction market is expected in 2016.